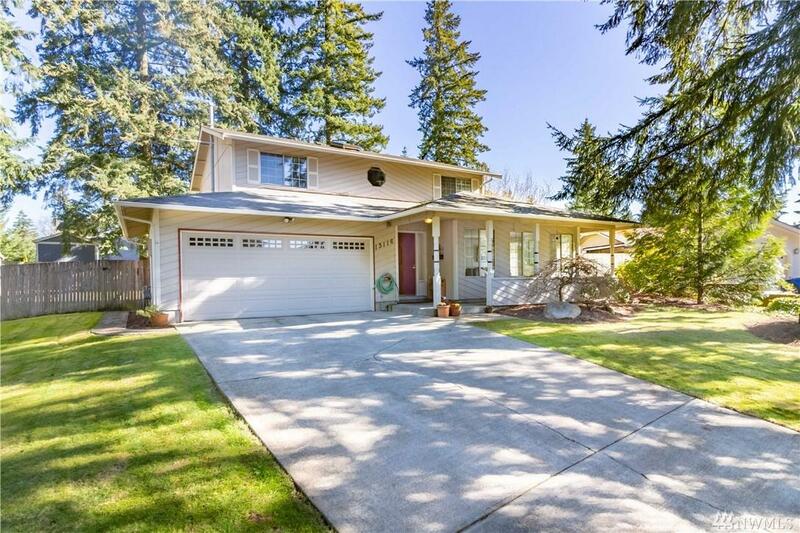 Located in a quiet cul-de-sac in Puyallups Heather Hills neighborhood, this 4 bed, 2.5 bath home sits on a large 1/4 acre lot. 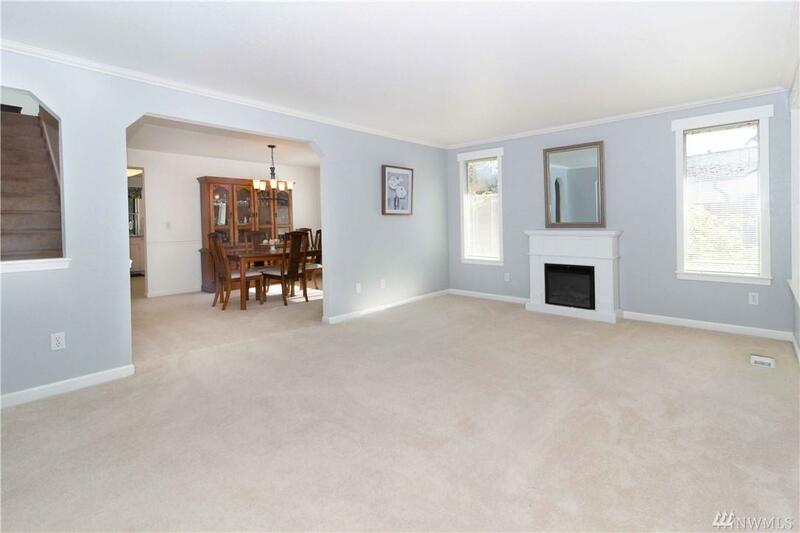 This bright home features a freshly painted formal living room and adjoining dining room with crown molding, gas fireplace, and master en suite with walk-in closet. 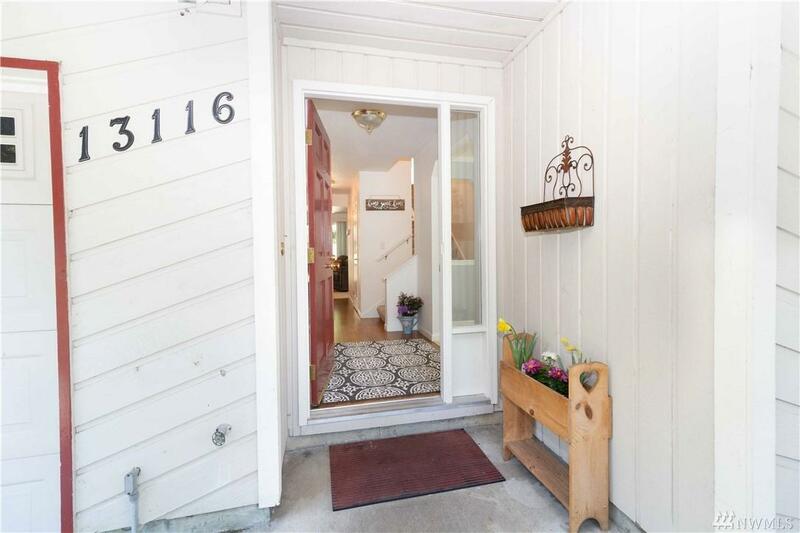 Attached 2 car garage, oversized patio, covered porch, and fully fenced-private landscaped backyard with shed is included in this well priced home. 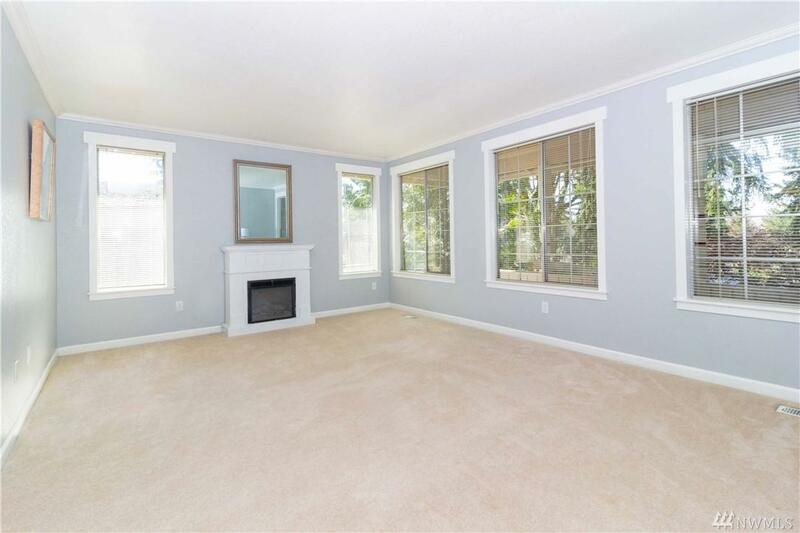 Centrally located to freeways, shopping, and restaurants.